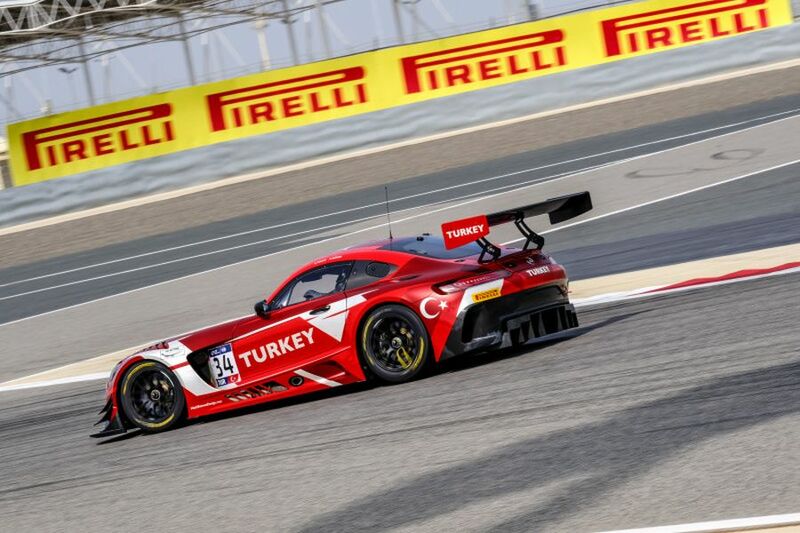 Turkish drivers Salih Yoluc and Ayhancan Güven are the winners of the inaugural FIA GT Nations Cup that took place at Bahrain International Circuit. 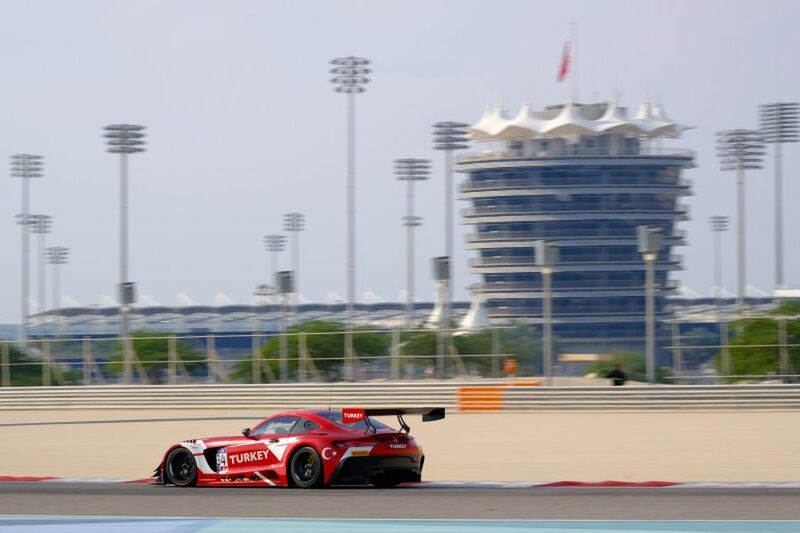 Driving the #34 Mercedes-AMG GT3, prepared by British team RAM Racing, they won Qualifying Race 2 on Saturday morning and then the Main Race on Saturday afternoon. 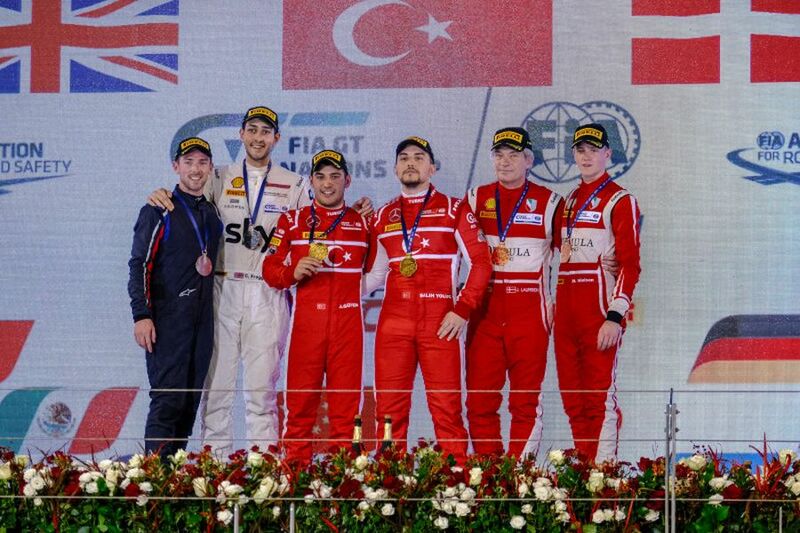 The Turkish duo shared a podium with two Ferrari crews. 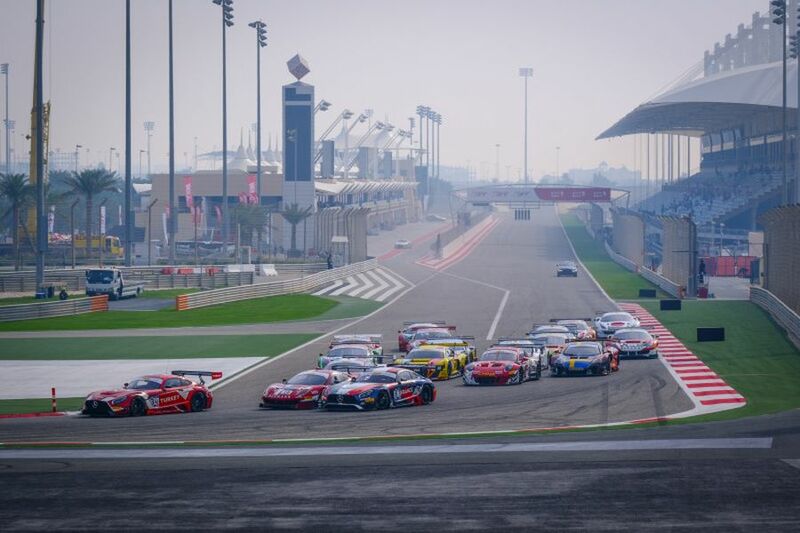 Christopher Buncombe and Christopher Froggatt, who were representing United Kingdom in the #93 Ferrari 488 GT3, finished in the second place, Johnny Laursen and Nicklas Nielsen from Team Denmark finished third in the #16 Ferrari 488 GT3. Eighteen teams participated in the event. 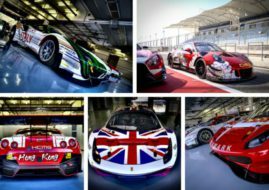 The plan is to have the second edition of the FIA GT Nations Cup over the weekend of 2/3 November, placing the event at the end of the European racing season.